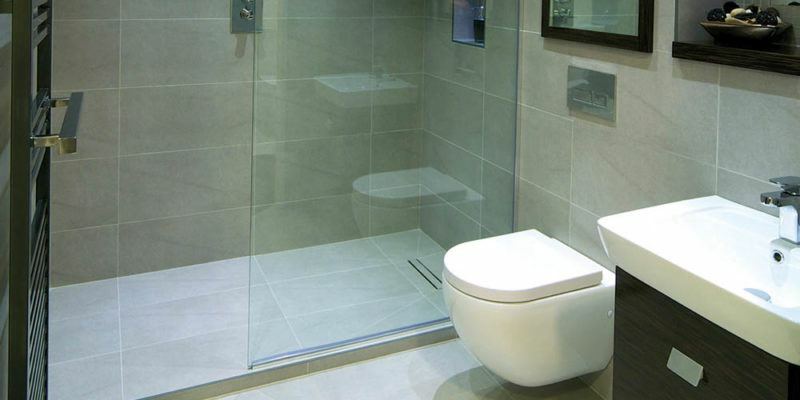 Create a stylish, open and accessible bathroom that makes use of your whole space by installing a wet room. 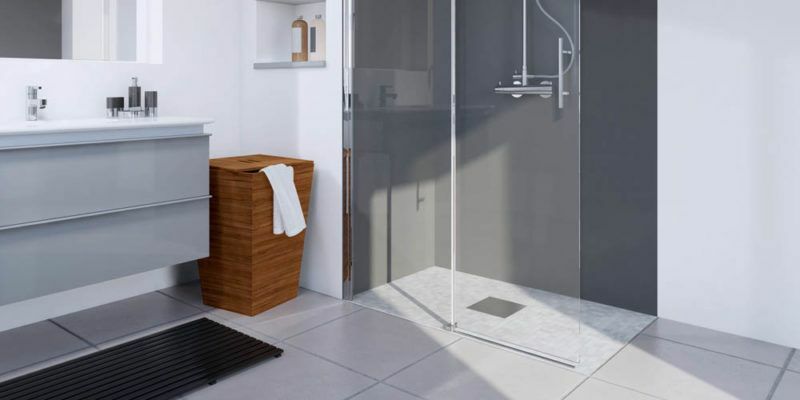 Offering both comfort and practicality, wet rooms are a fantastic addition to any home and can be easily adapted from your current bathroom suite. Wet rooms and walk-in showers not only create a beautiful design feature, but provide you with all the showering space you need. 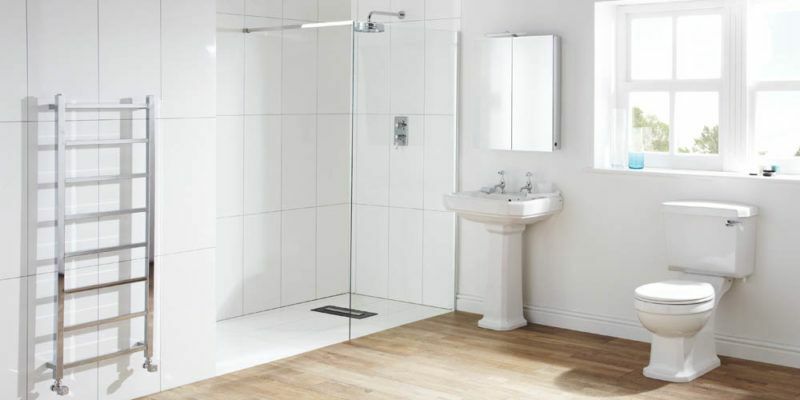 Available in a range of styles to suit any home, our wet rooms are designed specifically around your requirements. 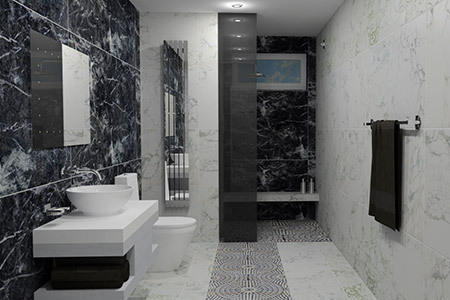 Our wet room designers create beautiful bathrooms for all kinds of homes. 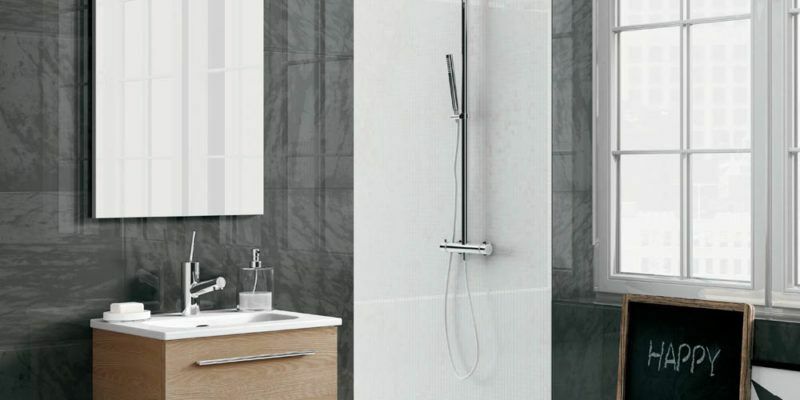 Our team will discuss your wet room ideas with you and help you choose a design you love, that suits your budget and price range. We’ve been serving homeowners across Leeds, Harrogate and the whole of West Yorkshire for over 25 years. 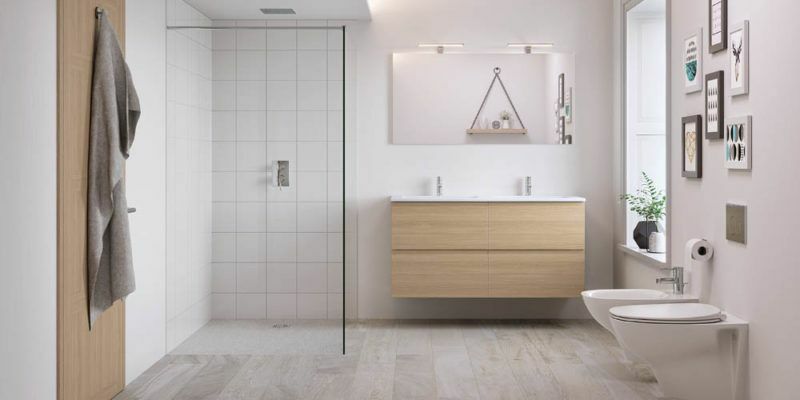 Start your dream wet room design today with a free, no obligation bathroom survey to see how your wet room could look in your home. 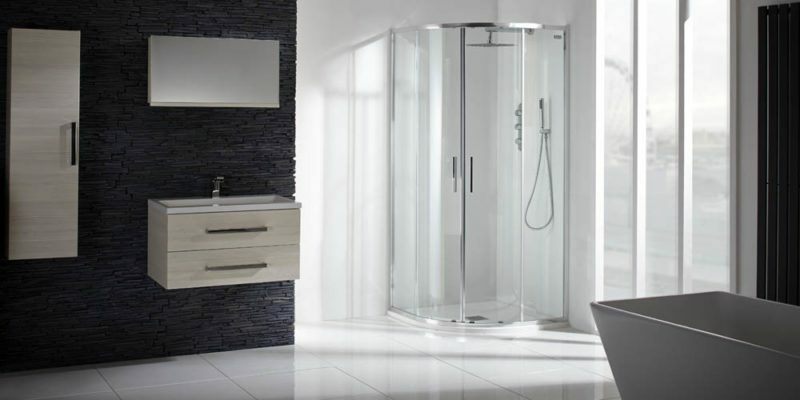 Get started by taking a look at our range of beautiful wet room designs. At BASI, we make the design process as visual as possible, bringing the showroom directly to you. That way, we’re able to provide your dream wet room while remaining competitive on price. 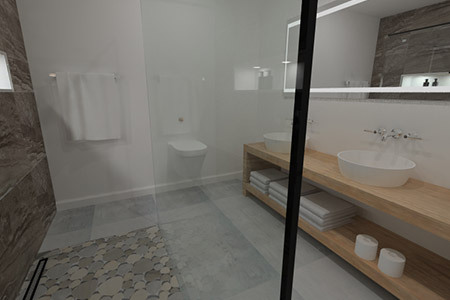 Take a look at our existing wet room ideas for some inspiration and then simply talk to our designer about your preferences. 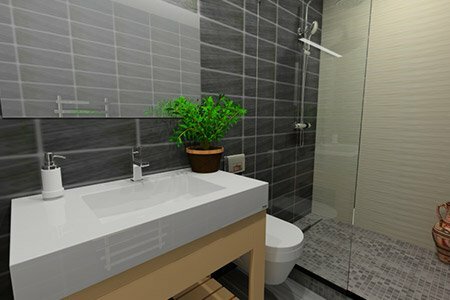 During the design process, we’ll create virtual images to show you exactly what your new wet room could look like in your home. 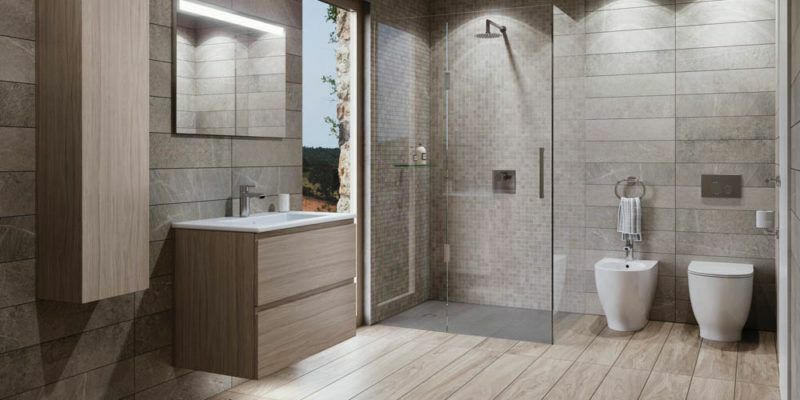 Bring your ideas to life by exploring these 360° wet room designs. Browse a range of styles and get a feel for what can be achieved. Looking for some inspiration? Or perhaps you’re in need of some practical advice to get you started? 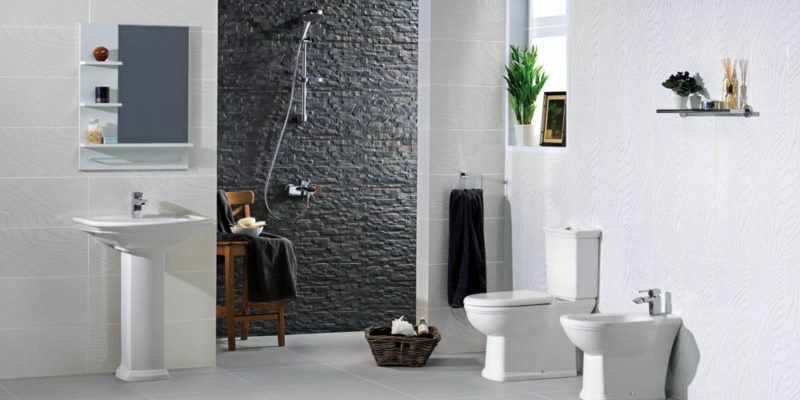 Take a look at our latest articles over on the Bathrooms BASIcs blog. Here you’ll find beautiful images and ideas along with handy guides and how-tos on a range of topics. Stuck for ideas or have a question you’d like to ask us? Simply call or email our friendly team today.